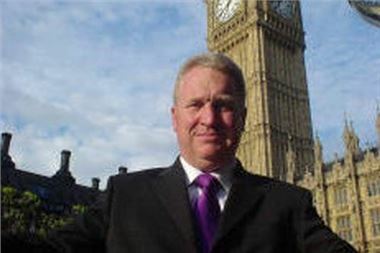 Road Safety Minister Mike Penning today threatened "no mercy" on drunk 17-25 year old drivers over the Christmas period. They have been targeted as the most likely to cause carnage on the roads over the festive season. Getting into a car driven by a 17-25 year old drunk driver has been statistically proven to be the most dangerous thing a young person can do. "No Mercy", according to Penning, involves instant imprisonment, a night in the cells, closely followed by a court appearance, loss of license, a fine of up to £5,000, probable loss of job and public condemnartion as a "pariah" on society.